In Martin Amis's short stories whole worlds are created - or inverted. In 'Straight Fiction', everyone is gay, apart from the beleaguered 'straight' community; in 'Career Move', screenplay writers submit their works to little magazines, while poets are flown first-class to Los Angeles; in 'The Janitor of Mars', a sardonic robot gives us some strange news about life in the solar system. In 'Let Me Count the Times' a man has a mad affair with himself. 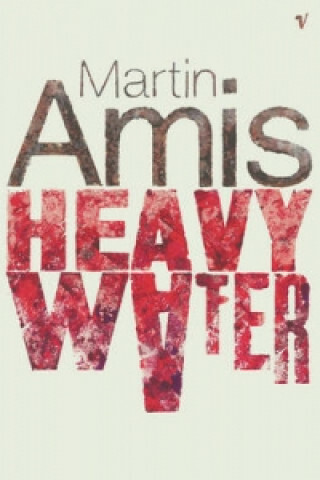 'Heavy Water', portrays the exhaustion of working-class culture, and 'State of England' its weird resuscitation. And in 'The Coincidence of the Arts' an English baronet becomes entangled with an African-American chess hustler.